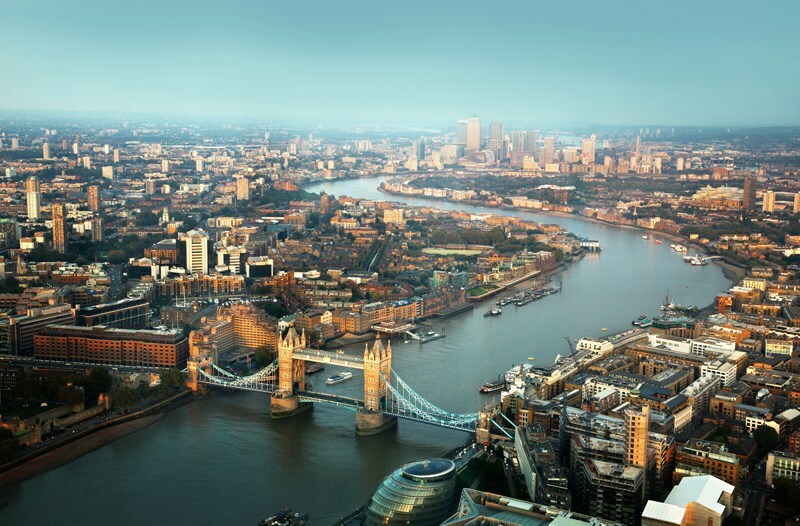 Covering around 600 square miles with a whopping population of 7.5 million, London is one of Europe's largest cities. It hosts over 270 nationalities, with over 300 languages being spoken, more than any other city in the world! With over 240 museums in greater London, you may feel slightly spoilt for choice. 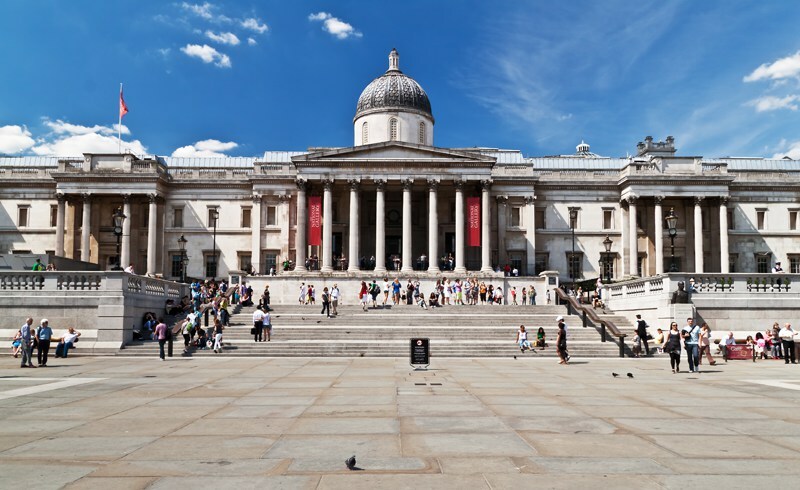 You can choose between the likes of the wonderful National gallery and the Victoria and Albert museum, but don't worry about the price - they're all free! 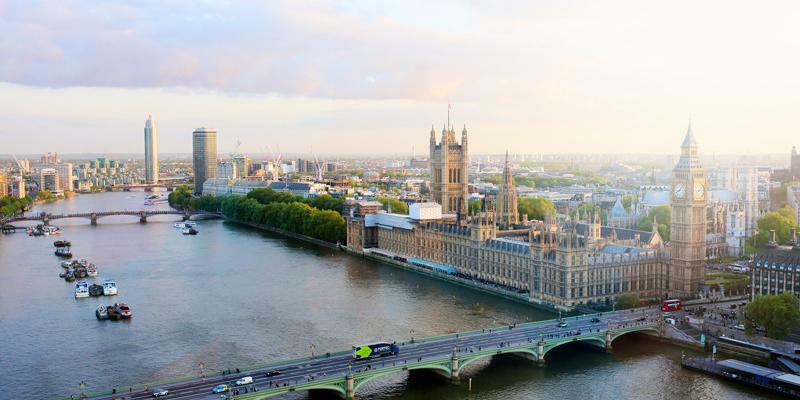 From Tower to Millennium, the capital city is host to a myriad of famous bridges, offering beautiful cityscape views and post-card perfect photo opportunities, many of which with a rich history. 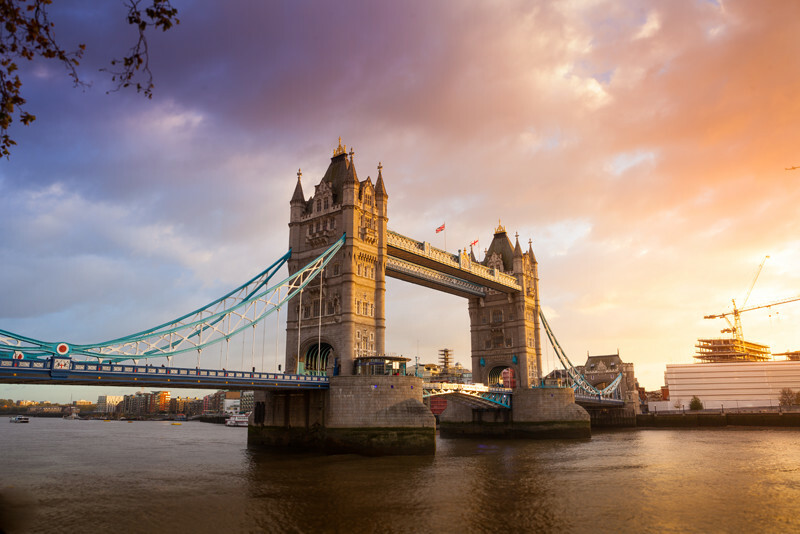 Did you know that the famous London bridge, over 600 years old, originally featured heads displayed on spikes, including that of Guy Fawkes and William Wallace! 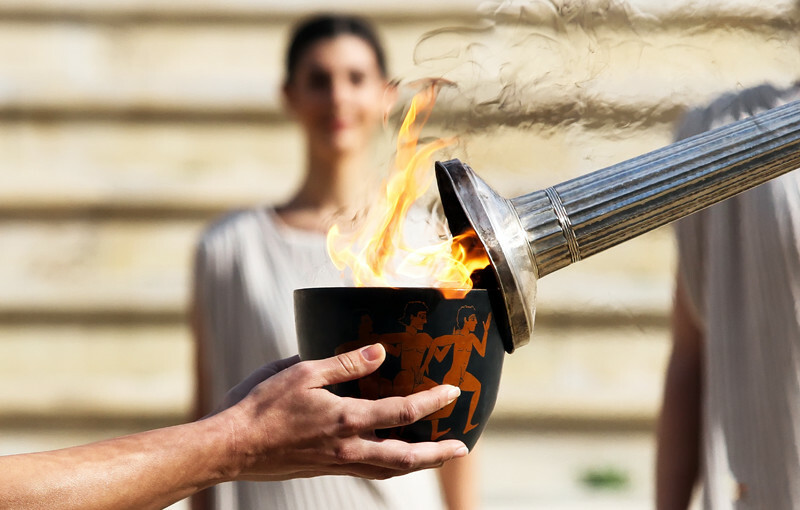 The fourth chronological Olympic games were held in London in Shepherds Bush, which saw Great Britain win over 56 gold medals. Over 22 sports were contested, one of which being the tug-of-war! 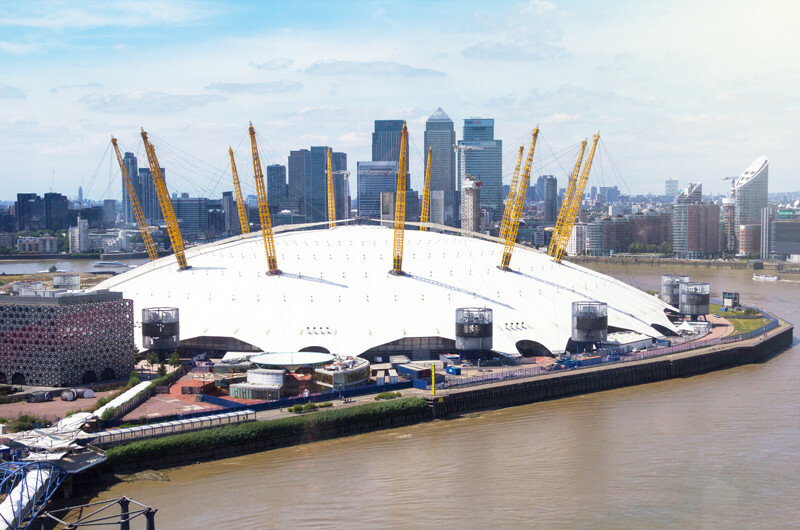 Before being renamed as the o2 Arena, no one quite knew what to do with the Millennium dome, so during the Christmas of 2004 it was used as shelter for over 1500 homeless Londoners. 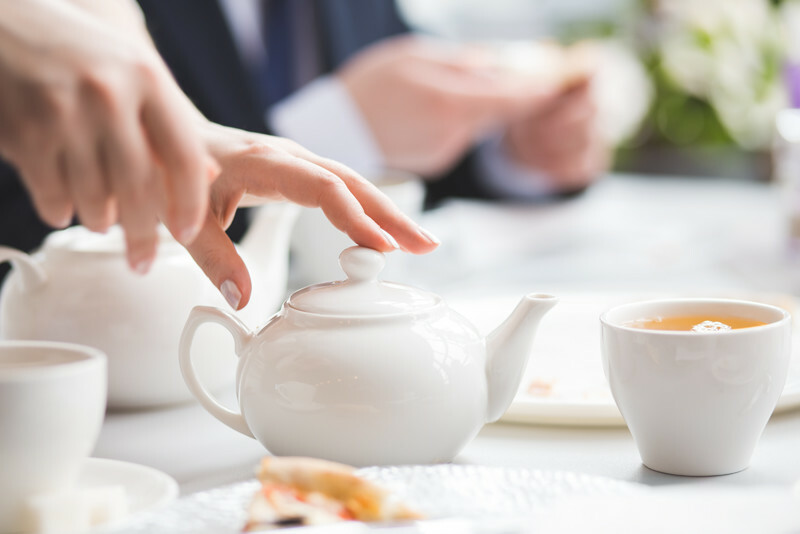 Brits are famous worldwide for their love of tea, but it wasn't always this way. One of the earliest introductions of the beloved brew came from Thomas Twining, who broke away from his family's weaving business to start a coffee shop he bought in 1706. It quickly became famous for selling tea as well as coffee and is still open today! 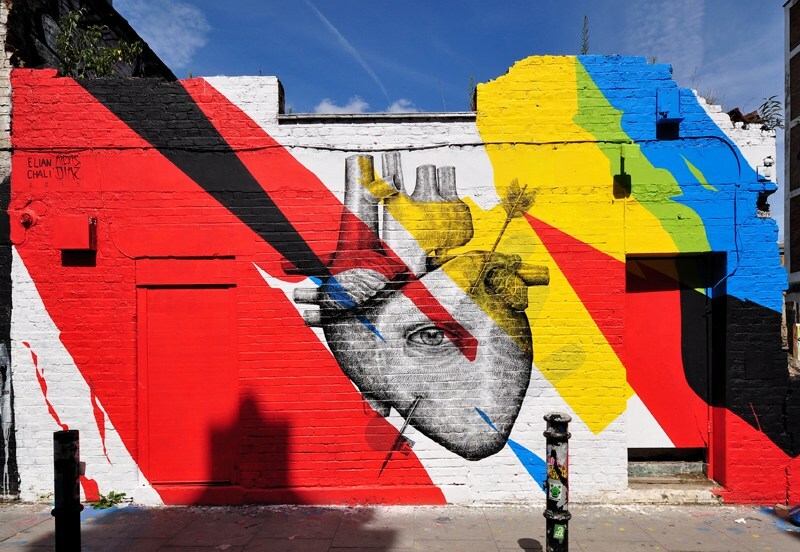 Whilst much of the capitals most famous landmarks reside in the west, its true character is alive and kicking in the East in areas like Shoreditch, Hoxton and Dalston. Uncover a plethora of hidden gems, including rooftop cinemas, underground raves, streets full of art, bustling cultural markets and so much more! 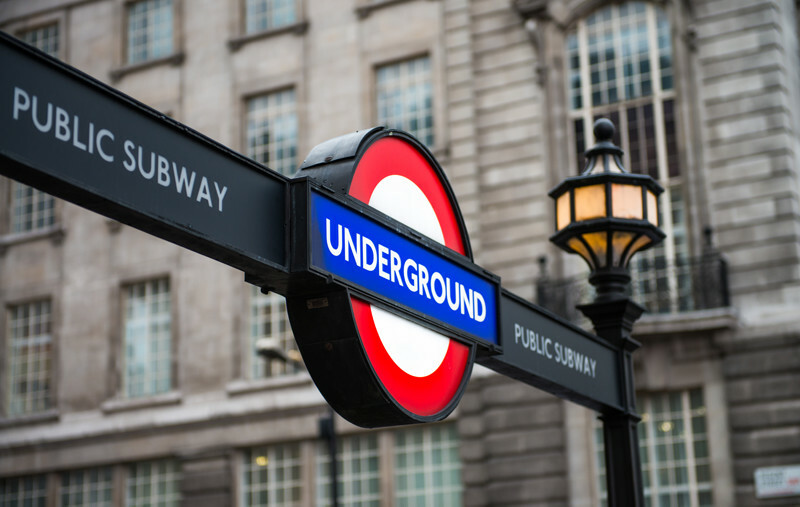 The city's famous underground train network is full of myths and legends, with oddities such as samurai swords and human skulls being discovered on the tube in the past. It is unknown to most that Aldgate station is actually built over a plague burial site from 1665, over 1,000 dead bodies. 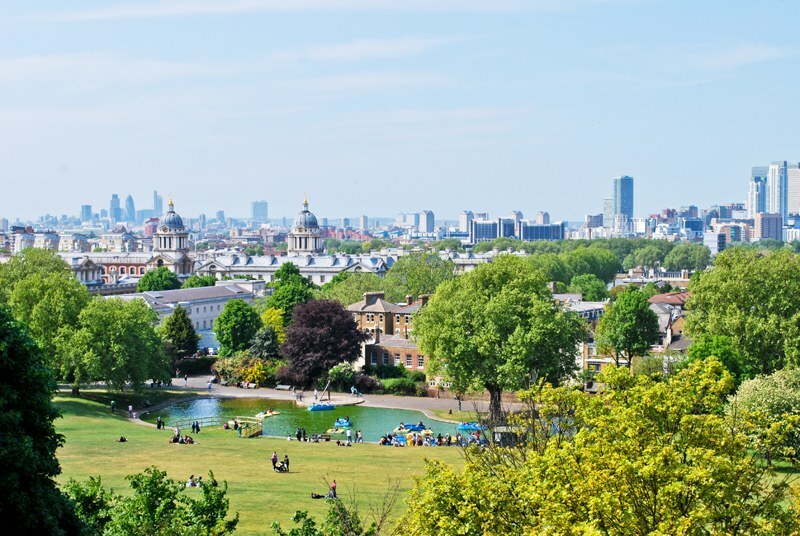 The industrial capital is often regarding as a concrete jungle, but it actually has more gorgeous parkland than any other world capital, with 40% of greater London being green space. 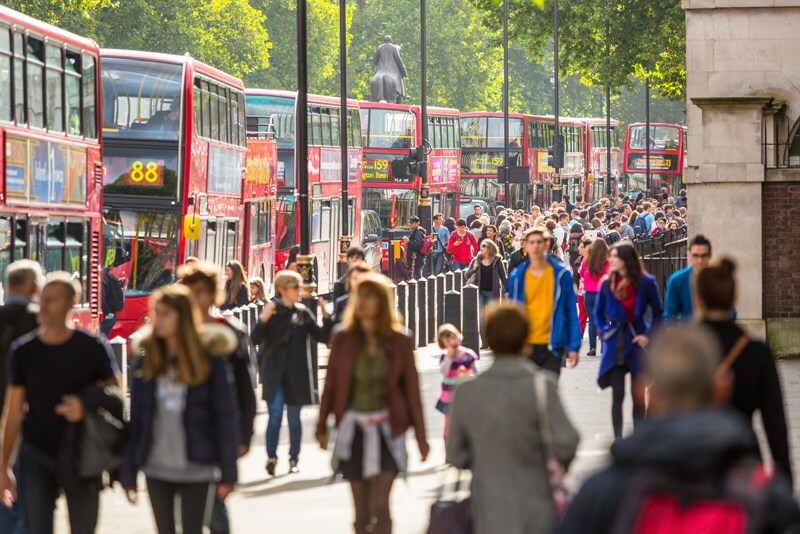 Bursting with a variety of cultures, London was in fact the first city to reach a population more than one million in 1811, remaining the largest city in the world until 1957 when it was surpassed by Tokyo! Have our London facts surprised you? If you have any unusual or whacky facts about London, please share in the comments! See our apartments in London.